Marcos’ Wanderers team mates pulled off a fantastic 3-1 victory at home to Liverpool last Saturday and now the Spanish left-back hopes they can take their good form into the FA Cup this Saturday. ‘It was a fantastic win for the team on Saturday not just in the result but in the performance. We are in good form having hit a tricky spell of fixtures we have managed to pick up the wins against both Merseyside clubs. 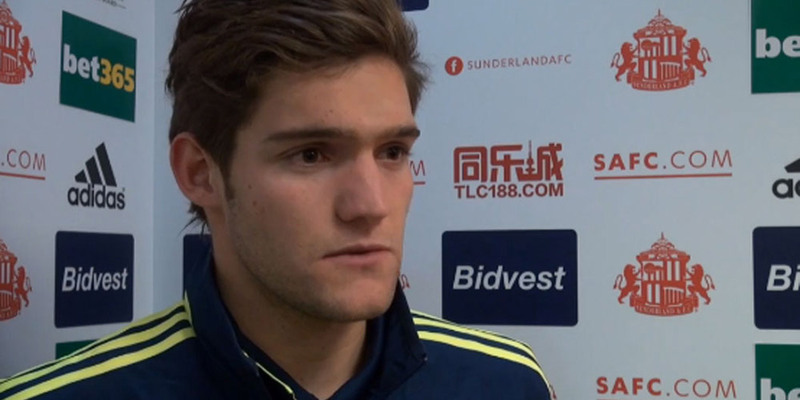 We hope we can take that good form into the home game against Swansea this Saturday.’ Said Marcos. Marcos has been working hard to get back fit in the side after a second operation on his foot over Christmas. Bolton play Swansea in the FA Cup this Saturday kick-off is at 3pm at the Reebok Stadium.